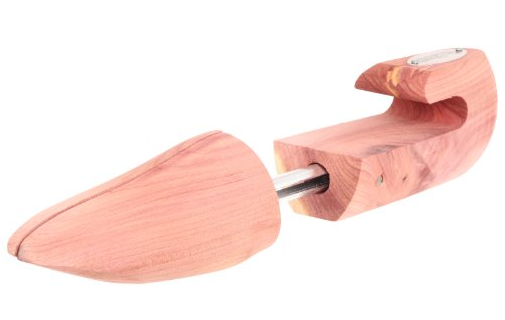 Should you use shoe trees? 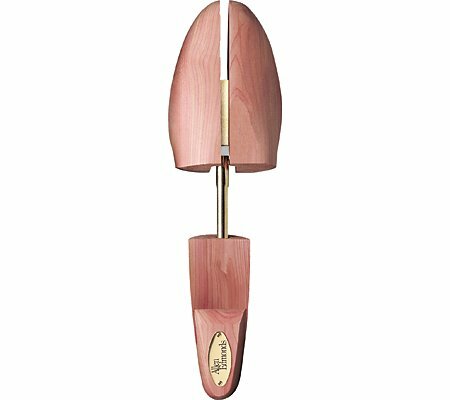 Question: I’m learning how to properly take care of shoes, and while browsing the web late this evening, I thought about shoe horns/trees. Now in the past I’ve found them, really just a sales gimmick, hardly worth my money. What do you think? 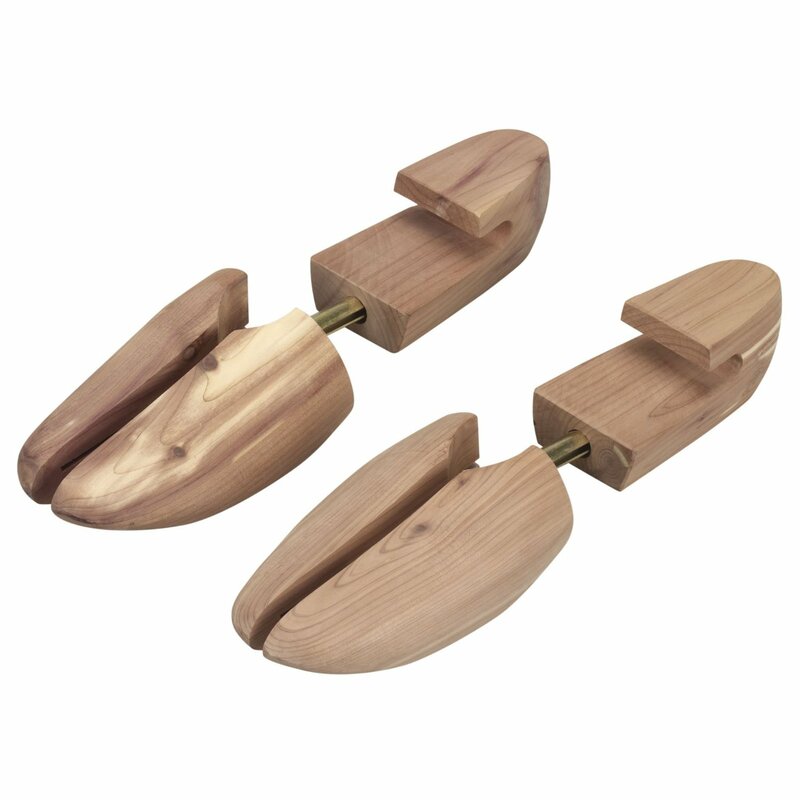 Shoe trees are worth getting, especially if you have quality leather shoes that you’d like to use for years and years. The general idea is to use them after you’ve worn the shoes and the leather has creased at the toe joints. The important thing is for them to be made exactly for the size of your shoe. Look for ones made of cedar, they’ll absorb odors and sweat salts and make your shoes smell and feel better. You can leave these in whenever you’re not wearing your shoes. Woodlore makes some good ones and Allen Edmonds also makes them. If you’ve worn your shoes for a full day (12-16 hours) and you can see that the leather is damp, or if it’s been raining out, what you should do first is to air them out by hanging them onto an open shoe tree like the one pictured below for ½ a day or a full day, and only then should you insert a shoe tree in them. This is because the leather needs to dry out, it shouldn’t be damp or wet. 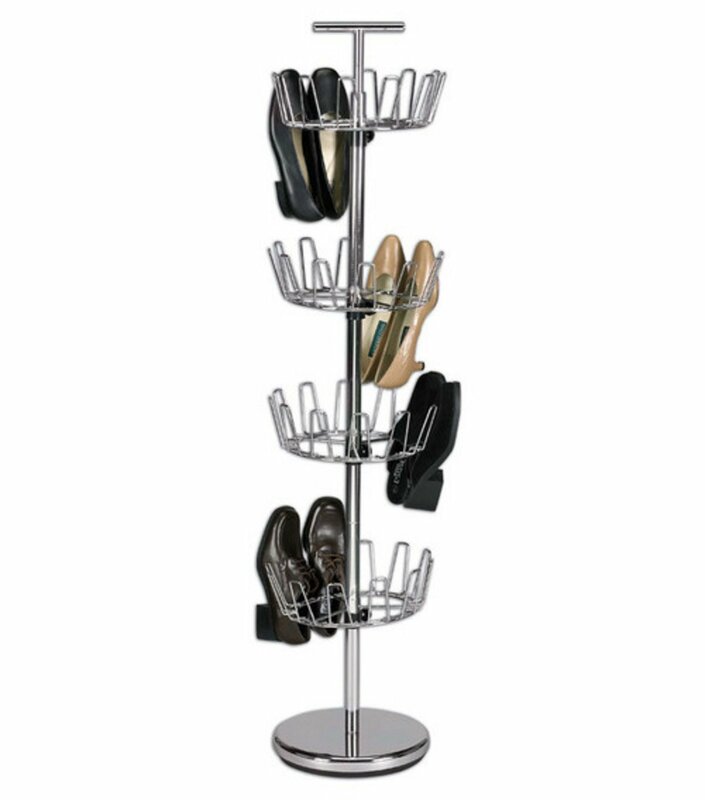 A shoe tree will fill the inside of the shoe and may promote mold, depending on the material out of which it is made. Once the leather has aired out properly, the tree will be able to do its job, which is to restore the shoe’s shape and allow the leather to remain that way as it dries out thoroughly. 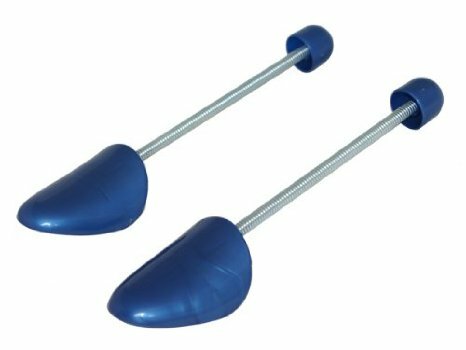 Don’t get ones made for all sizes, particularly the inexpensive ones made with springs (like the pair pictured below). If you must get those, you can use them but you shouldn’t leave them in more than 2-3 days, because they’ll stretch the leather too much and the shoe will start to lose its shape. When I use these, I leave them in for a day or two at most, then I pull them out and allow the shoes to stay by themselves in the closet. In case you’re a new visitor to my website, I’ve also put together a detailed video where I show you how to take care of several types of shoes. It’s called “All Season Shoe Care” and I invite you to view it. In the question he asks about using shoe horns, right?! The answere he got is about shoe trees. Or is it just a typo? I don’t see any downsides of using a shoehorn except for some stretching on the laces. He was actually asking about shoe trees, we had an email conversation about it. 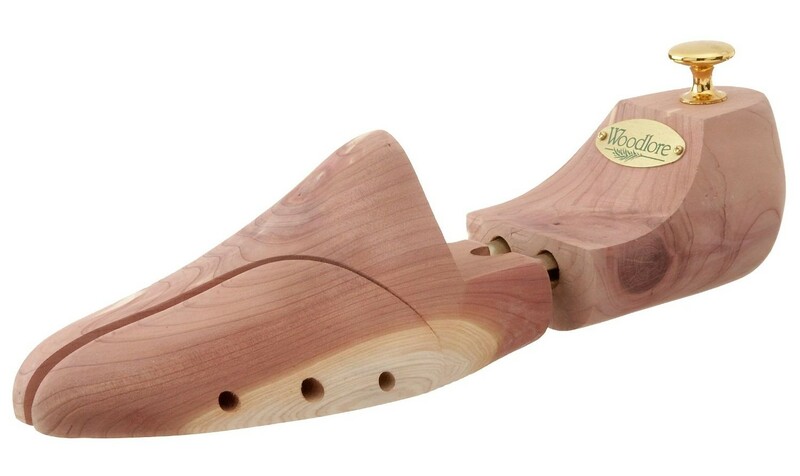 If you pay several hundred dollars for shoes, yes, do yourself a favor and by quality horns for those shoes. They also keep your shoe in shape so they are comfortable the next time you put them on. Happy walking!